Fermentation chambers appeared in the 1970s. As a result, bakers are now able to knead bread the day before it is sold. 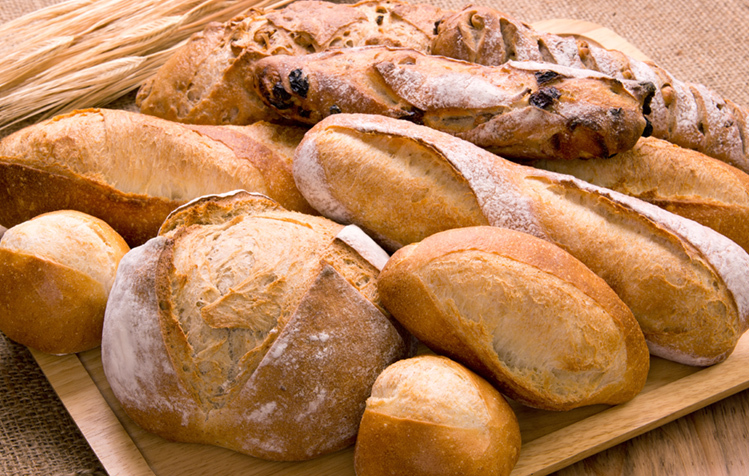 Fermentation can be programmed so that it finishes when bakers arrive in the morning to bake the bread. 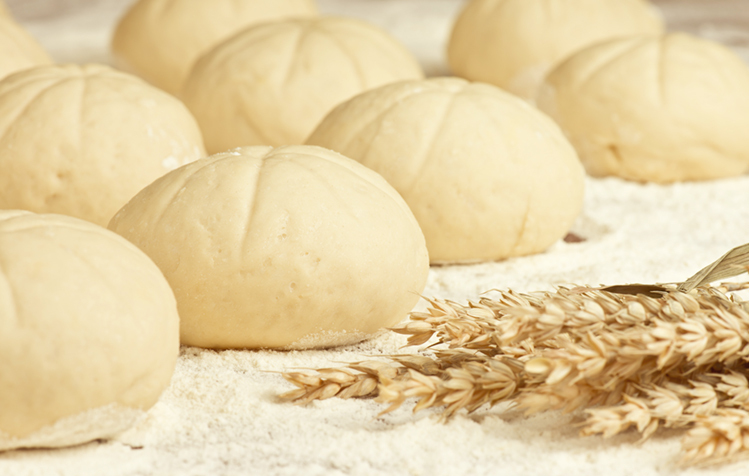 The inside temperature must be -8 C so that the inside of the dough reaches 2-3 C. This temperature prevents the yeast from activating in the bread dough. Once the inside of the dough has reached 2-3 C, we have to maintain this temperature inside the bread. That is why the temperature in the chamber must remain between 0-2 C.
When we start fermentation, we need to raise the temperature in the chamber to 30 C and relative humidity to 75-85%. We must reach these conditions progressively and not abruptly, otherwise only the outside will ferment and not the inside. Once fermentation is over, we start the proofing stage which allows us to delay baking up to 4 hours. For this the temperature in the chamber varies between 10 and 14 C.